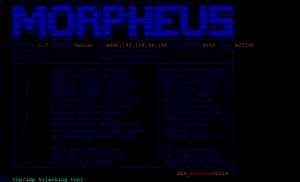 Browse: Home / morpheus v2.0 – automated TCP/UDP Hijacking tool. The author does not hold any responsibility for the bad use of this tool, remember that attacking targets without prior consent its illegal and punished by law. 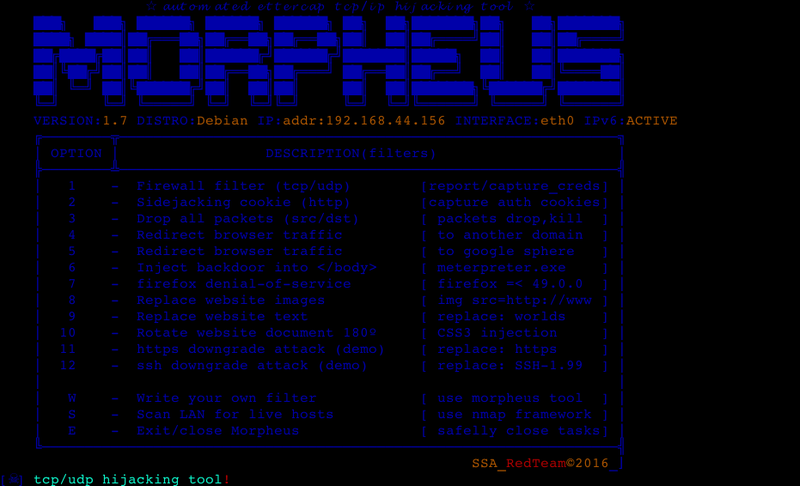 morpheus ships with some pre-configurated filters but it will allow users to improve them when lunching the attack (morpheus scripting console). 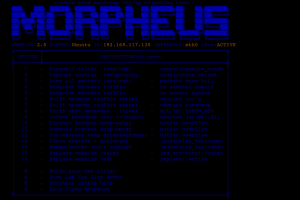 In the end of the attack morpheus will revert the filter back to is default stage, this will allow users to improve filters at running time without the fear of messing with filter command syntax and spoil the filter. ← dymerge – a dynamic dictionary based brute force attacks.